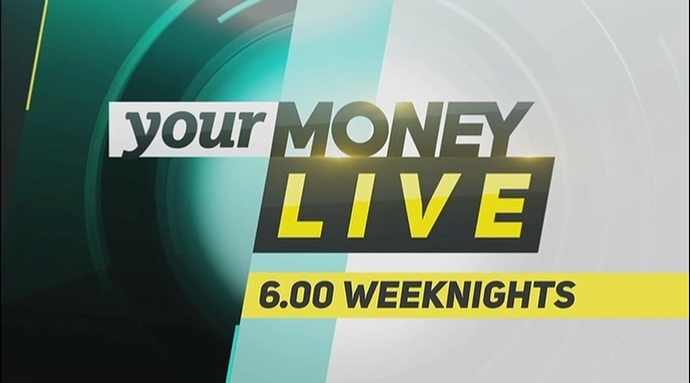 News Corp reports former Sky News First Edition host Brooke Corte will co-host a new evening news program Your Money Live at 6pm AEDT, with fellow new signing Chris Kohler. Forgive me for my ignorance, but has Trading Day always been 8 hours or is it something new? Pretty much, except there used to be programs sandwiched in-between like Mediaweek. No mention of Carson Scott? Is he gone? Any indication that it is only in the five mainland state capitals, as suspected? Carson left the building some time ago. So it’s now official. RIP Extra, March 2012-September 2018. 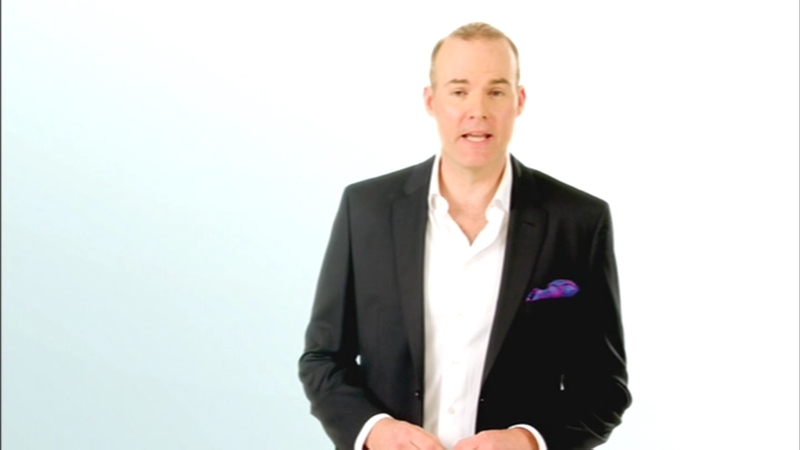 Like Fresh Ideas TV and 4ME, you won’t be missed! 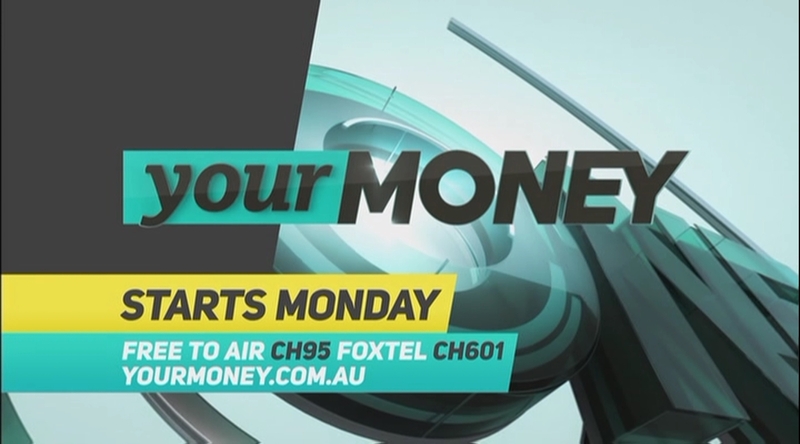 As for the new Your Money channel, at least the fact this has replaced the infomercial one (although in a way, it’s essentially one form of paid content being replaced by another isn’t it?) 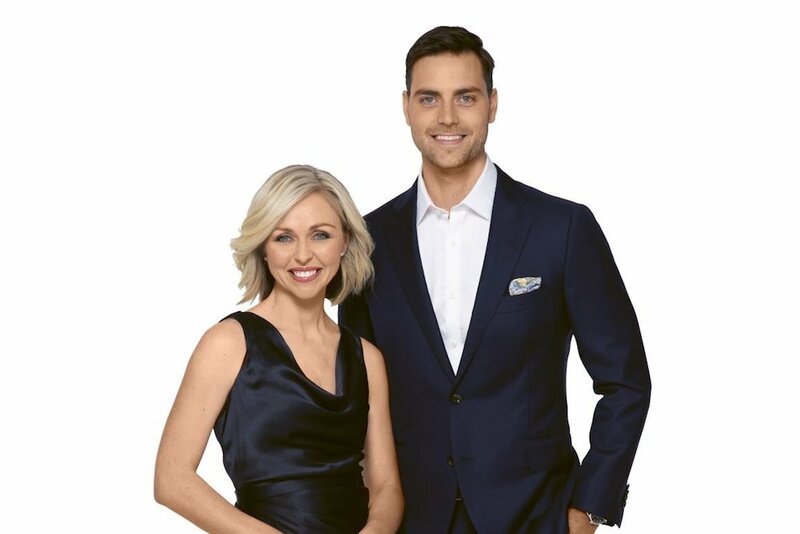 means the picture quality of Nine HD and other services on the Nine Network multiplex people actually might want to watch shouldn’t be damaged too much. 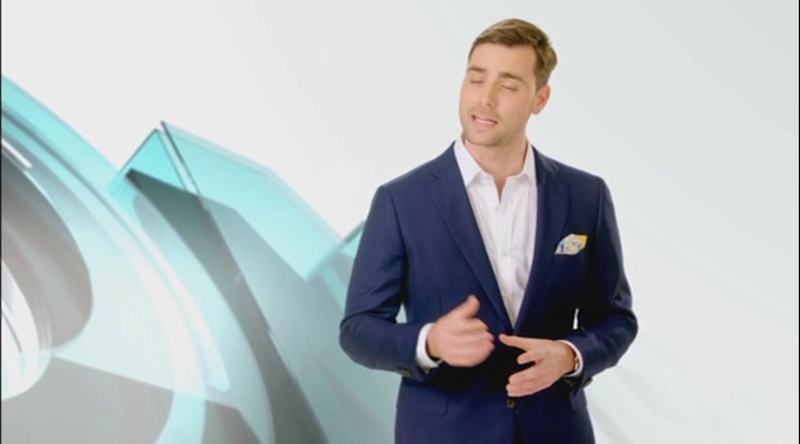 So this is an additional channel to Foxtel Business and does not replace it? So is this channel going to utilise the Nine personalities or only Sky? So it’s now official. RIP Extra, March 2012-September 2018. According to online guides, all programming is gone from Extra. 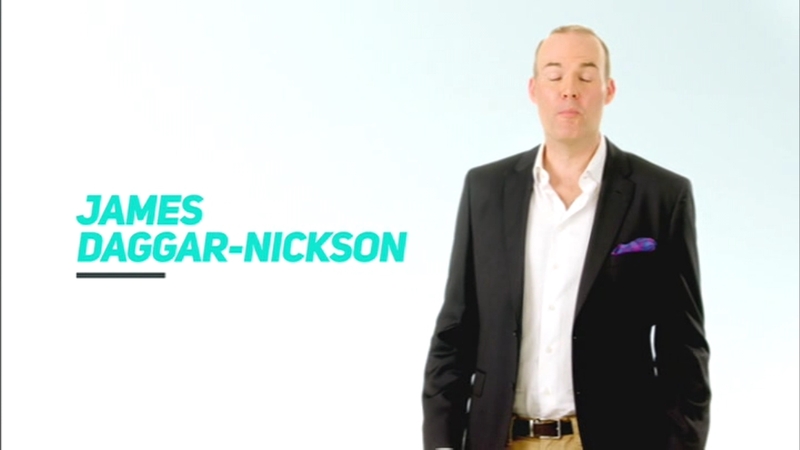 read the release on Mumbrella - there’s Sky personalities but no one from Nine was listed. 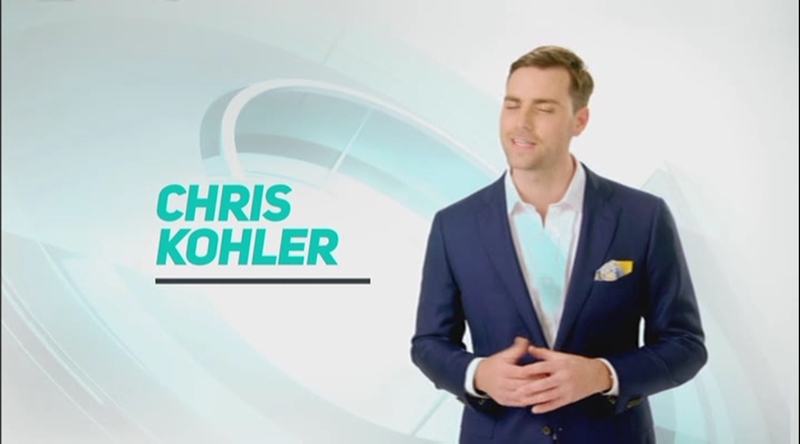 Alan Kohler’s son Chris has joined the channel too.